Both teams won their 1st match of this season. Two bottom ranked teams of last year will clash at Headingley. Both teams will open their account in South group. Last year's champs Lancashire were stunned in their 1st match of this season by the weakest team. Powerful Surrey will take on Glamorgan at the Oval. 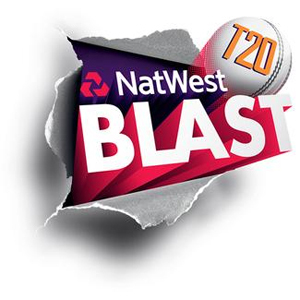 1st Sunday of T20 Blast will see Lancashire hosting Derbyshire at Old Trafford.